Kristin Stransky creates engaging and often playful artworks focused on social interaction, gender socialization and cultural expectations. 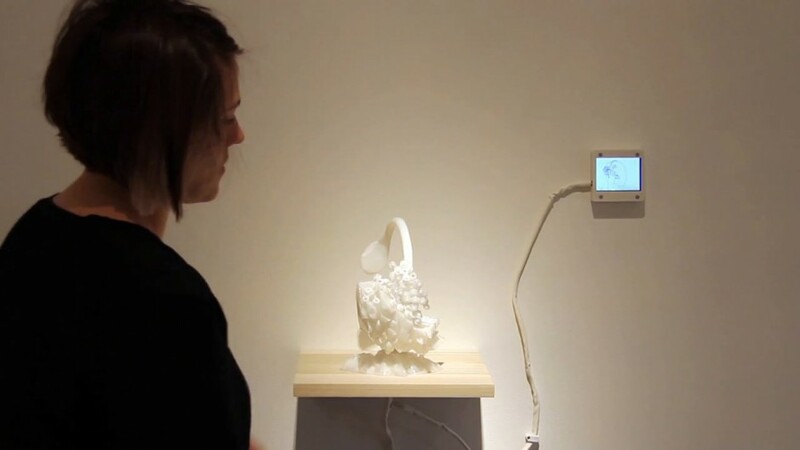 Her artworks range from wearables and 3D printing to interactive art and installations. She is featured as a Westword "100 Colorado Creatives" and has participated in multiple interviews and articles. She has presented and moderated panels at New Media Caucus, ISEA 2011, and artists' talks at ISEA2015 and 2012. 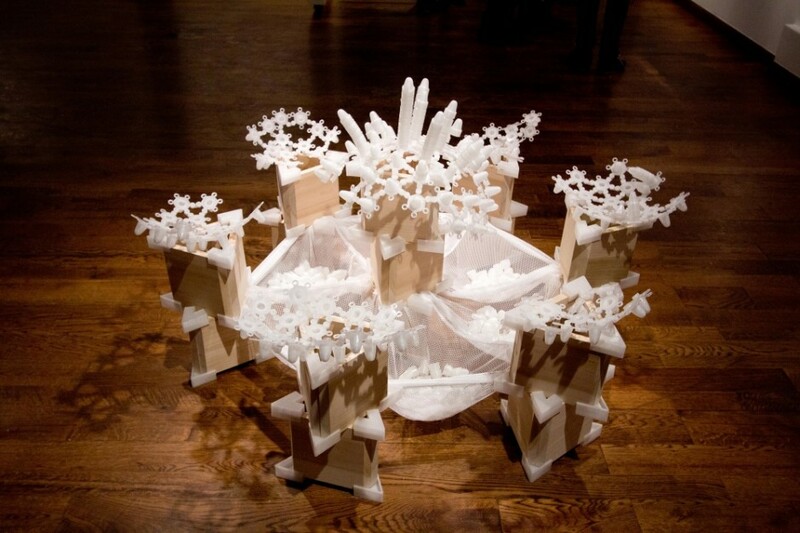 Her work has been featured on the Creator's Project, the Ars Electronica blog, Adafruit, and Instructables. Her work has been exhibited at Plus Gallery, as part of the CultureHaus Banner Event, in the National Conference for Media Reform, Denver International Airport, the COBO Center, A/NT Gallery, and PlatteForum. She has had exhibitions at GOCA 121, Curfman Gallery at Colorado State University as part of Colorado Contemporaries, Utah Valley University as part of the iDMMa conference, Wright State University, and Purdue University. 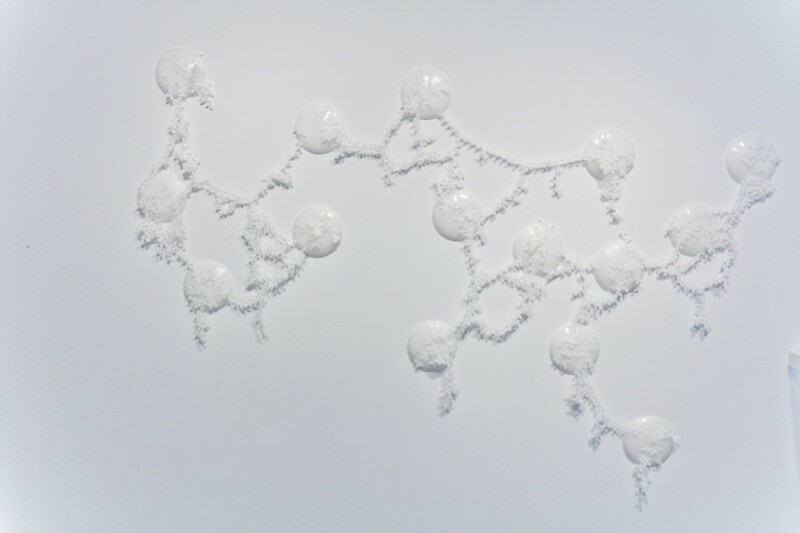 She completed her BFA in Sculpture and Fibers from Saint Mary's College in 2007 and received her MFA in 2014 from the University of Denver in Emergent Digital Practices. Stransky is currently an adjunct professor in the Emergent Digital Practices program and worked in New York at Blue Stamp Engineering last summer. She has recently led a session of four art workshops for teen failure lab at the Denver MCA.